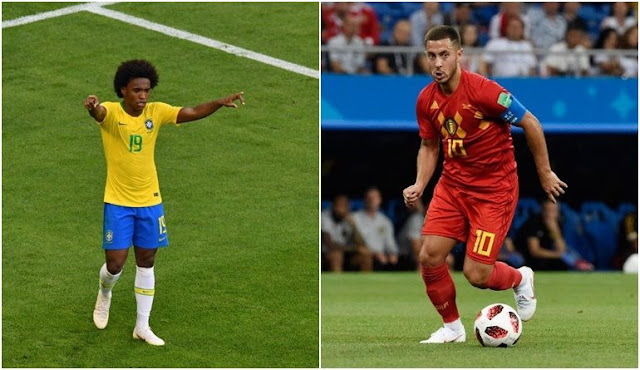 Brazil v Belgium - Willian vs Eden Hazard. Brazil are the favourites across the board to land their 6th World Cup title and further cement themselves as the greatest national side in the history of the competition. 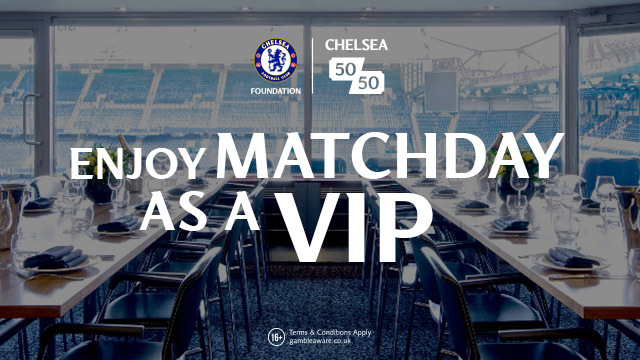 Many punters have been looking at the review of MoPlay in order to get their bets on through out the tournament. 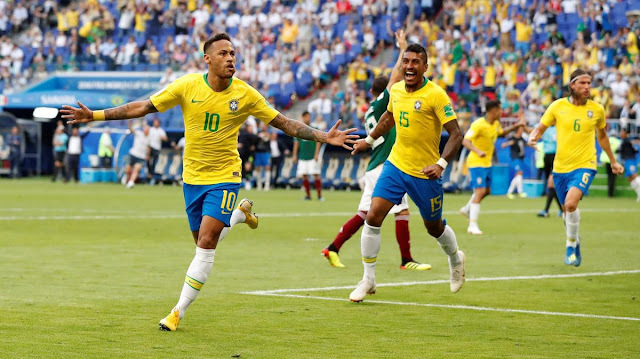 Willian has played a vital role in the progress of the team through the tournament that included a quality assist for Neymar’s opener against Mexico in the round of 16 tie. He had a fantastic season for our club and has clearly maintained that level in Russia. Brazil’s next opponents are Belgium which has to be the most mouth-watering clash of the entire tournament thus far. 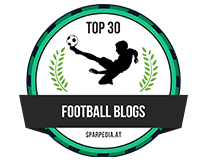 Belgium on paper have possibly the top side in the competition with Thibaut Courtois in goal and several other big name premier league players such as Kevin de Bruyne and Romelu Lukaku. They will be captained by our own Eden Hazard in what is the golden generation of Belgium football. If they are to land a first major title then it is likely to be with this set of players. Belgium reached the same quarter final stage four years ago in Brazil when defeated 1-0 by Argentina following a hard fought encounter. Eden Hazard is also having a fantastic tournament so far scoring twice as well as several vital assists including the 74th minute cross setting up Fellaini’s equaliser against Japan. So how have the two sides progressed to the blockbuster clash in Russia and which side has the better attributes to go all the way? Brazil have been far from there elegant best but there is always an aura about them when they step foot on to the pitch. They opened up with a frustrating draw against a well drilled Switzerland side in which they had several chances to win the game but failed to do so. This was then followed with victory over Costa Rica. However they did not look like winning this game until scoring two after the scheduled 90 minutes. Brazil then won their final group game comprehensively against Serbia and as expected topped Group E. This triumph set them up to play rivals Mexico in the round of 16 in which they put in their best performance to date completely controlling the game throughout and now look a real threat to go all the way. Belgium on the other hand have been fairly flawless in Russia showing there stunning attacking prowess on several occasions. This started with a three nil victory over a weak Panama side which they found difficult to break down in the early stages of the game. They then played Tunisia and really stamped themselves down as key challengers for the title with a destructive display putting five past them with the game ending 5-2. This was followed with a final one nil victory over England meaning they topped the group with both of us fielding weaker sides having already guaranteed progression. 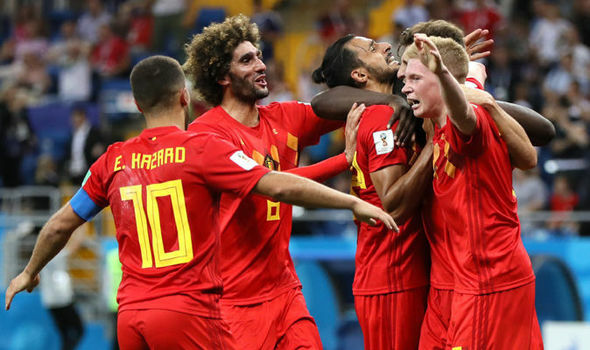 Belgium looked to be heading home in the round of 16 clash with Japan having gone two goals down and looking to have no answers. However following a few key substitutions including the introduction of Fellaini and Chadli they were able to get themselves back in the game before a winner in the last kick of the game. This was a performance which could be taken both positively and negatively. The winner is likely to take on France with England (hopefully) in the final as the prize, as we have never had a greater opportunity to reach a major final with Sweden next before a semi-final clash against the winner of Croatia and hosts Russia.